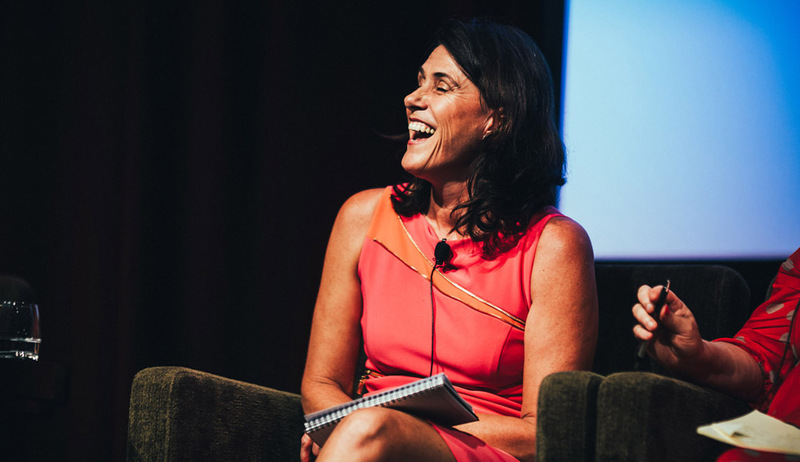 In February, M2woman hosted its first ever Journey To Excellence panel where we discussed gender diversity and pay parity in the workplace – one point that did arise, however, was the need for women to empower and help each other. 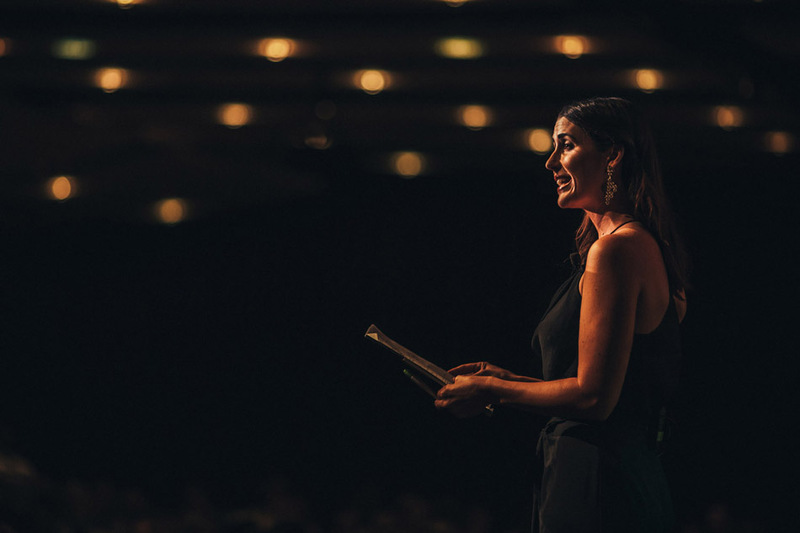 We spoke to some of New Zealand’s top female businesswomen to find out how we can all make the workplace a more equal environment. We can tip-toe around the idea, talk about it and show our disgrace but none of that is going to get us anywhere. Corporates and individuals need to take the lead, we can’t simply wait for the government to make reforms and acts. During the Journey To Excellence Forum, our panelists and audience discussed numerous ways in which we can create change – from speaking out about gender diversity and pay equity. One thing that became very apparent during this discussion was that to create a more female-friendly workforce, we need to ensure that we are helping each other succeed and not doing things that belittle other women. There have been organisations and coalitions around for years that encourage women to work together to create a better and more inclusive workplace for all of us and yet many of us still have stories about feeling as though we are in competition with other women in their workplace. Many workplaces are still very male-dominated and run the danger of setting women up to compete against each other due to the increased scrutiny they’re under and the lack of female positions at the top of the career ladder. In one particularly sobering study conducted in 2009 by The Wall Street Journal, they found that female workplace bullies pick on other women 70 percent of the time. But what can be done about it? Our panelists – Theresa Gattung who is the co-founder of My Food Bag; Naomi Ballantyne, the Managing Director of Partners Life; Justine Smyth, chair of Spark New Zealand; Linda Meadows, the Lead Partner in New Zealand for Deloitte Access Economics; and Tracey Cross, a lawyer with DLA Piper, shared some wisdom on how women can support each other in the workplace. Are women guilty of not having enough faith in other women as well? Ballantyne: There’s a need to feel sort of justified in the decision you have made. So there are a lot of women who stay at home and look after their children who make terrible comments online about women who don’t. You kind of go – but how do you know that that is a worse choice; you didn’t take it, right? It is just a different choice and what we need to be as women is accepting that everybody has got their own choice and to encourage them all, whatever that choice is, and not feel threatened because it is not the choice that you made. Men do it too. People do it. Moving to Tracey, DLA Piper is known as one of the most female-friendly law firms in New Zealand, what is it that you’ve done to make [your law firm] female-friendly? Cross: We are very happy to be recognised again in that sort of space. Forty percent of our partners are female at the moment but I am conscious that that is just a number in a point of time and it can change very quickly in respect of partners moving on or lateral hires or anything like that. What I’m interested in is what is behind that number and the culture and the actions and what is happening. [It’s] very important to review those and make sure everything is still progressing. 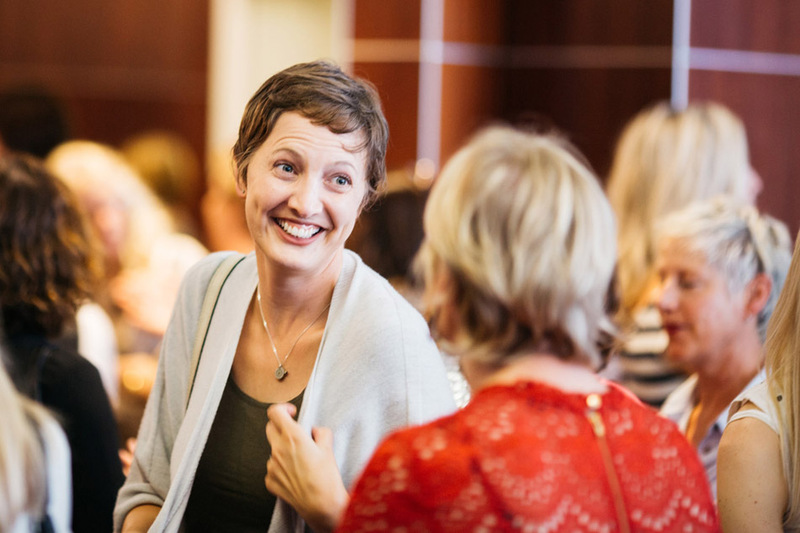 We have a Leadership Alliance for Women, which is all about developing our female leaders and assisting them in building their business networks. That is a global initiative, so we’ve got great resources but we also look to take that resource and initiative to our clients as well. All the things that we’ve talked about is what we do and I think the key is actually doing them. Six years ago, we started seriously thinking about what are we going to do because we didn’t have a consistent policy. The librarian dragged a policy out from the bottom drawer, which had just been gathering dust. It was like – no, we really need to take action here and it is that commitment, it is that finding champions within my male colleagues – and I’m happy to say, I’ve got one of my partners here today, which is really great. For me, it is all about authenticity, making it happen and making it genuinely happen. That is where you get the rewards and recognition. There are also a lot of places that you can join to rub shoulders with other women, who have maybe done what you are hoping to do; have worked out how to make that work. Can you tell us some of the organisations you are part of? Gattung: Co.OfWomen, which is for women entrepreneurs or women who want to be an entrepreneur and Naomi is involved with that as well. It is a wonderful organisation. It basically supports women through that process of learning. It is very much the experienced entrepreneurs in that organisation supporting everybody else. But as part of that, I got interested in the difficulty of women accessing capital. I went looking for the stats. In America, 4 percent of VC funding goes to women. I went looking for the stats in New Zealand – they don’t exist. I went to the University, I went everywhere and they don’t exist. I decided to bring SheEO to New Zealand. I heard Vicky Saunders, the founder of that, speak about it in America. Which is about groups of 500 women putting in $1,100 and creating a pot of half-a-million and supporting five women-led businesses who are at early stage companies, going to be profitable but also doing good in the world. I have been doing that now for a couple of months and it is a fantastic initiative. You became an activator, you go to the website, you sign up with a credit card. You are activating not just your $1,000 capital, but your networks – your advocacy in all of that. Smyth: Global Women is an organisation that is very much at the forefront of diversity, women leaders, and they have the Champions for Change programme, which is what they have had a lot of corporations sign up to in terms of disclosing diversity numbers and all those sorts of things, and also commitments that they are asking of organisations that sign up. They have basically got the leaders of the biggest organisations signing up to those programmes for their organisations. Meade: I suppose one organisation I might mention is Infrastructure New Zealand. It arose out of a conversation that I had at one point with a wonderful woman who works there. Really it was a grassroots kind of initiative and it has just mushroomed into thousands of women now. 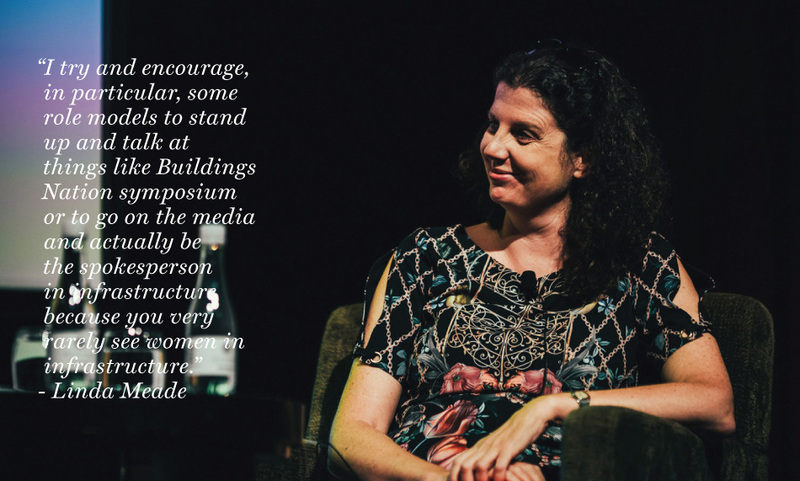 It just goes to show – the reason why we had the conversation about it was because women in the infrastructure space often are almost invisible and it is one of the areas that I try and encourage, in particular, some role models to stand up and talk at things like Buildings Nation symposium or to go on the media and actually be the spokesperson in infrastructure because you very rarely see women in infrastructure. Unfortunately, it has got so big that it is actually quite hard for Infrastructure New Zealand to manage it as well as they’d like to, so I think they’re now looking for sponsors and that sort of thing to try and put some structure around it. I would love to see them go on and succeed. Is there an argument to be made that we can hold ourselves back? It is often said that a woman won’t go for a job until she ticks ten out of ten boxes, whereas the bloke might do it if he ticks six and kind of wings the rest. Do we do that? Smyth: There is a lot of research that says women rely on authenticity – my work will do the talking; whereas males rely on imitation strategies of their male bosses. That is a real thing. Gattung: I find that women are often interested in improvement and men in advancement. I am often approached by women who are looking for a mentor. I have never been approached by a man and asked would I mentor them? Men aren’t looking for mentoring to improve themselves, they want sponsors who can give them the big jobs, the advancement in the companies they’re in or an adjacent one, etc. There is this whole different approach. It is OK to ask for a mentor. It wasn’t really a thing when I went through the ranks. It is a thing now. It seems to be OK to have a coach or a mentor. I’m not knocking that but if what you really want is to go to the top, then it is OK to be more ambitious and to be more driven about that. You can do that in a way that doesn’t mean you aren’t still yourself and bring your full value as a woman to the table. When it comes to excelling in business, mentors and sponsors play a big role. Often, women don’t feel confident enough to go out there and ask for one but it can help to take your career to the next level. According to mentoring.org, people with mentors are 130 percent more likely to hold leadership roles. Women with sponsors are 27 percent more likely to ask for a raise. Women with sponsors are also 22 percent more likely to ask for challenging assignments. It’s time to take action – while there’s no overnight fix for the gender pay gap and the amount of gender diversity in the workplace, if we all become more aware of the problems we need to overcome and take a little bit of extra time to empower and support the other women in our lives, we can help to create the change that we want to see. How We Can Support Women At Work? Everybody likes to feel recognised for work that they’ve done – take an interest in what other women in your workplace are doing and working on and celebrate them when they accomplish goals. Often, the hardest workers can go unnoticed in the workplace, so if you think someone deserves more recognition or is doing a good job, let everyone know. Entering the workforce for the first time can be scary and it is nice to have someone with more knowledge about how things work, helping you learn your way around. Seek out a new worker and offer them some help and guidance. If you see another woman being harassed or belittled in the workplace, speak out. Let your co-workers know that you have their back. If you see someone being talked over or ignored, call it out and give that person their time to speak. We all know the feeling of comparing ourselves to others – and it can be a hard habit to kick. But constantly comparing our own performance to other women will only leave you feeling worse and create feelings of rivalry and resentment. By consciously choosing not to compare yourself to other women, you will help to support your own mental health and well-being as well putting you in a better frame of mind to help others.